We are excited to unveil a new branch of XPOS smart point-of-sale terminal running solely on the NEM blockchain, called NEM XPOS. 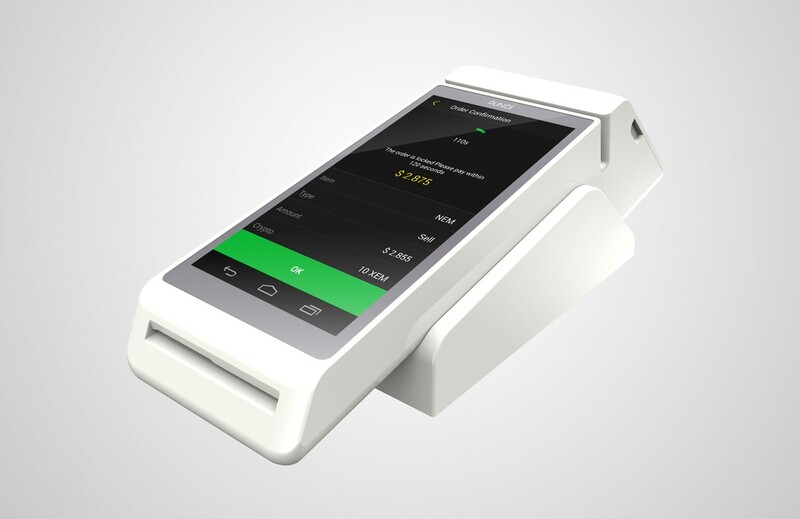 The new NEM XPOS device will be connected to the NEM blockchain via XPlugins, the Pundi X Platform API that allows blockchain developers to connect to digital wallets and create smart contract requests. 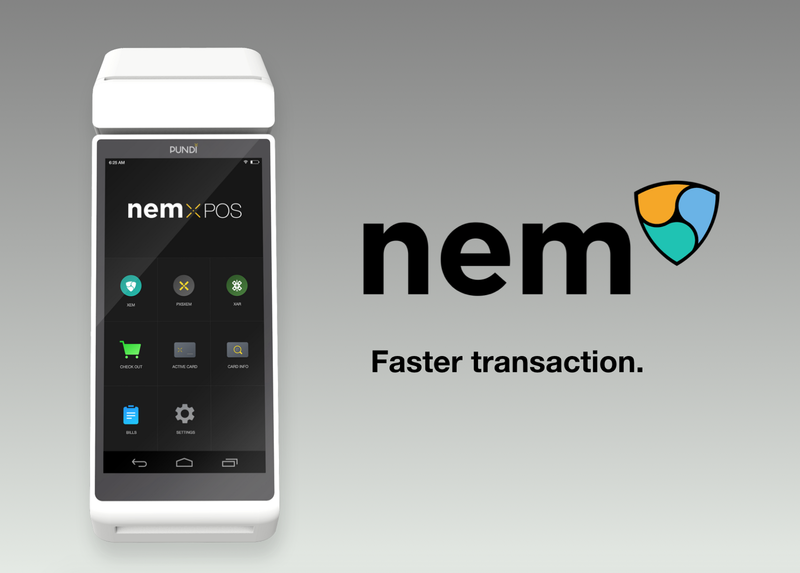 NEM XPOS device will deliver faster transactions at the physical retail stores. Consumers will be able to conduct multiple NEM-based cryptocurrency transactions via XPOS point-of-sale terminals. This device will assist both the physical retailers and the consumers to do cryptocurrency to fiat or fiat to cryptocurrency transactions faster and easier. Tokens confirmed to be listed on this brand new NEM XPOS device are XEM, PXSXEM and XAR. There will be more XEM Mosaic tokens to be listed later.